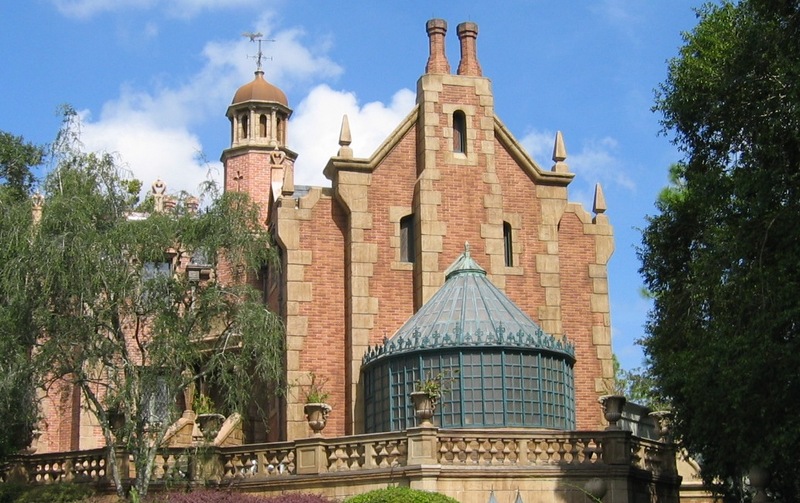 Posted on October 30, 2011, in Deep Thoughts & Fun Stuff, Short Stories, Skeletons in the Swimmin' Hole -- Tales from Haunted Disney World and tagged Disney Parks, Ghost stories Disney World, Grave Error, Haunted Disney World, Haunted Mansion Walt Disney World. Bookmark the permalink. Leave a comment.